Thomas Borg Salling – Freelance programmer. Remote worker. I am a fulltime freelance programmer and remote worker. Specialized in Java and open source programming. The focus of my work is architecting and developing system integration/back-end solutions. 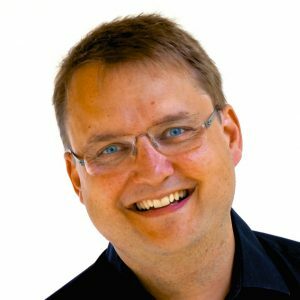 I contract for remote work in Scandinavia and Europe – with frequent traveling for workshops, team meetings, integration sessions, demos, etc. My developer story on StackOverflow.